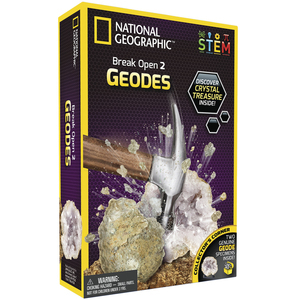 Learning doesn’t get any more exciting. 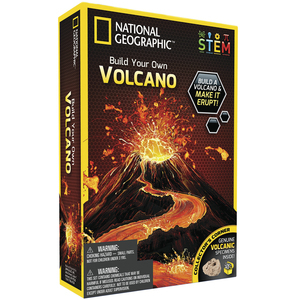 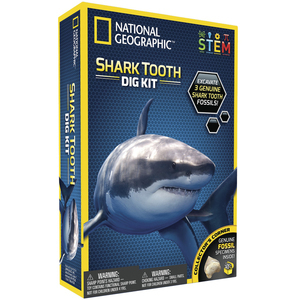 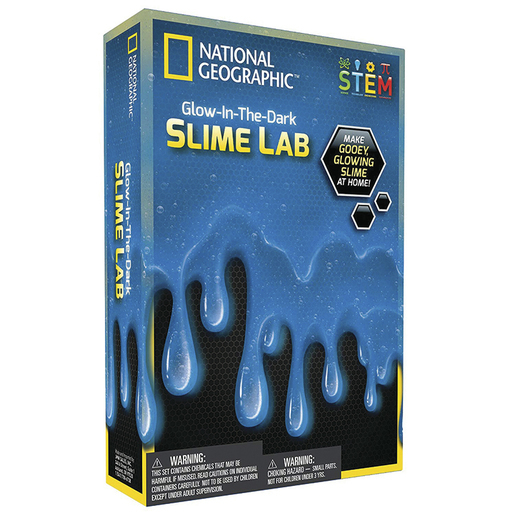 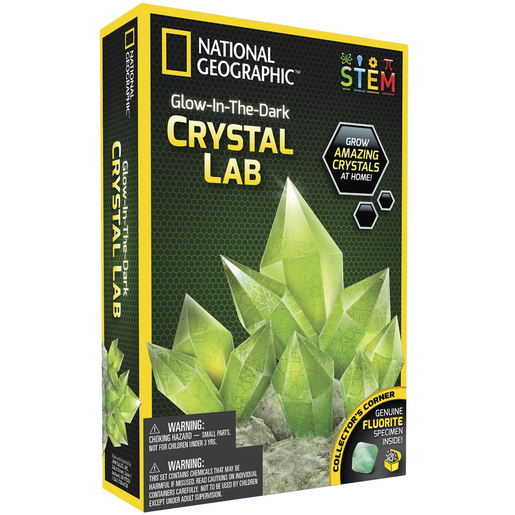 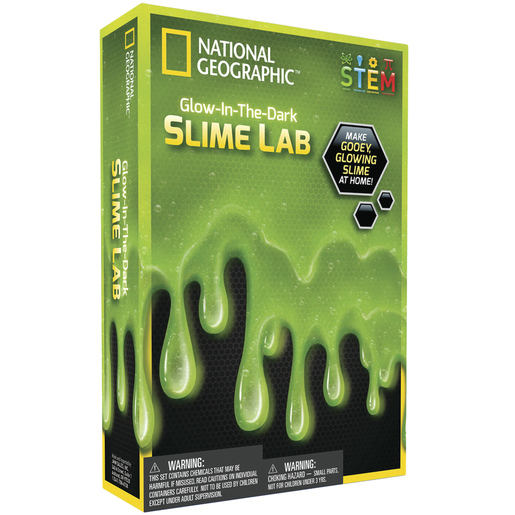 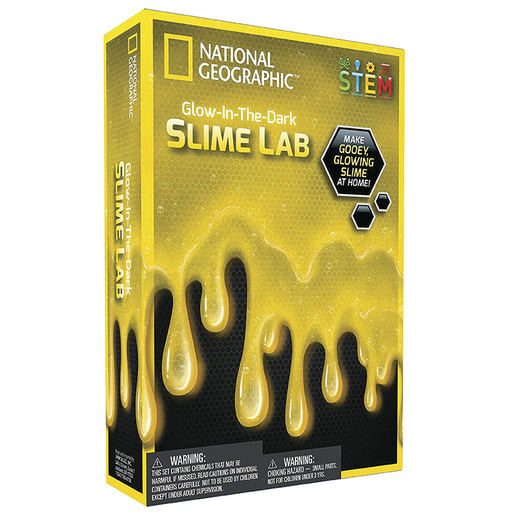 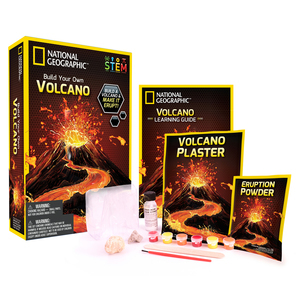 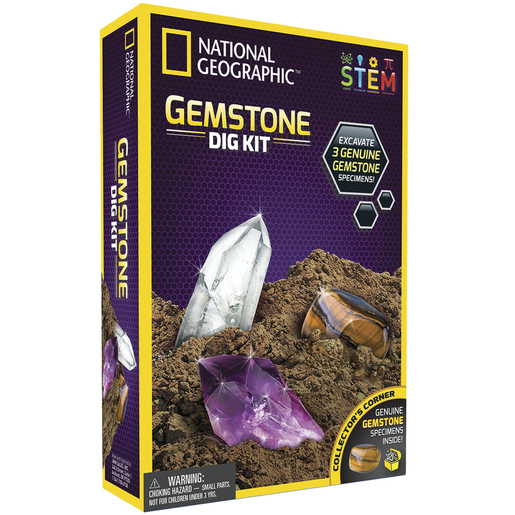 Whether it’s breaking open rocks, building a volcano, making slime, digging for dinosaurs or growing crystals, these hands-on kits include all the essentials plus a learning guide too! 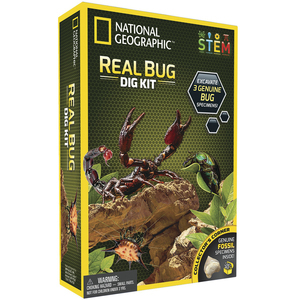 9 different kits to choose from.